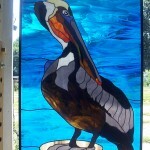 Thanks to All and What Stained Glass Projects Are You Working On? 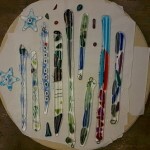 Stained Glass Project Update – And What Are You Working On? Buy Full-Size Patterns on CD! 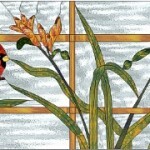 Buy Full-Size Patterns on CD that you can resize and reshape. Add them all to your library.